Not so recently, it’s been months and months and probably well over a year now, that my sister and I had embarked on this cookbook project together, and something that we both thought of as a great idea at first, and probably an easy one at best, had become one difficult project indeed. Probably the most difficult project that I had encountered for sure; even more difficult than Law School. And as for my sister, well, you have to read the book to understand what she had to go through. Some of my critics despise the idea that I have tailored this book for the “Woman Who Hates Cooking,” when there are plenty of men who share the same sentiment, and yet nobody really complains about their inability to perform in the kitchen. My intentions were never to alienate anyone when writing this book, I realize that just as many men hate to cook, and plenty of men share the burden of daily cooking for their families. I know all of this. But it’s a fact that most women are expected to cook for their family, even when both men and women are equally busy with careers, and raising a family; it just so happens that it’s the woman who takes the reins most times. My sister is a prime example of this; she hates cooking, works just as hard as her husband, and yet still finds herself having to prepare practically every meal in the house. My husband is no different, although he may divorce me after reading this—but I can be as sick as a dog—and when it comes to dinner time, he will still ask what’s for dinner? Ladies, the reason for this is simple really and it goes back to our primeval days, in hunter-gatherer societies, when most of the day was spent on gathering food and sustaining the family. Mostly it became the woman’s job to gather and distribute the food; when men went out to hunt they did not always return with the goods, but the women still had to find a way to feed their young. When people began settling down, slowly removed from their nomadic lifestyle, women remained the nurturers who stayed home to feed and take care of the young. In fact, work outside of the home was deemed too dangerous for women whose main role became recognized as child bearer and nothing more. Over the centuries roles had shifted slowly and the men assumed the more laborious field work, while the women’s roles were defined to homemaking, and why this was considered a less arduous job I can’t explain. I have not said anything novel or untrue, it’s just the way things used to be, and in many ways it’s the way things still are. By the way, within wealthy family structures, the woman’s job was to do nothing more than direct her servants who took up every single responsibility; shopping for food, cooking, cleaning, and raising the children. So it’s no surprise that women’s roles had become so much more defined that in the Middle Ages, with the addition of strict religious edict, the life of a woman had become profoundly limited. Their roles as nurtures had diminished somewhat since the days they had to forage and gather food for their young, and as such their status in society had diminished quite dramatically at that critical point in history. If you can believe this, King Louis XV had opposed women cooks in his court, he would only eat food cooked by men who were regarded as so much more superior to women. It seems that after WWII when processed foods began filling up the supermarket shelves in America, and all sorts of kitchen gadgets cropped up everywhere, a new brand of kitchen commercialism had somehow liberated women in the 1950s, and elevated their status once again to the main nurturers of the family—the ones responsible for sensible nutrition and good health. However, we all know the truth about processed foods and what this has done to our modern day diets. Have things changed that much though since King Louis’ day? Don’t male chefs get more recognition than female chefs even today? Perhaps a remnant of the Middle Ages when women’s roles were diminished greatly. It’s a fact that there are more male chefs than women chefs in prominent positions, yet in people’s private kitchens, the daily task of preparing food remains that of the woman mostly. When two sisters grow up with opposing views in the kitchen the result is an impassioned approach to food and cooking. This book developed as a challenge that I had posed to Sharon and after many hours spent together arguing and experimenting with recipes, I was able to prove that even the woman who hates cooking can learn a few things guaranteed to make life a little easier. This book is rich with enchanting stories about food, people, and traditions including more than 100 first-class recipes made-easy for the woman who hates cooking. 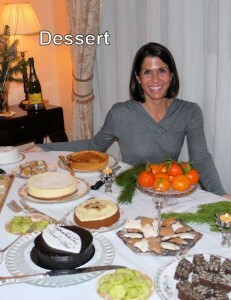 The book is peppered with dialogue emphasizing the benefits and pitfalls of each recipe with much candidness and humor. This is not a fantasy cookbook, something to glance at, but rather a helpful tool for anyone who hates cooking. A Cookbook for the Woman Who Hates Cooking offers cooks and non-cooks alike entertainment in the kitchen through a collection of irresistible recipes, easy-to-follow tips, beautiful photography, and unforgettable stories. 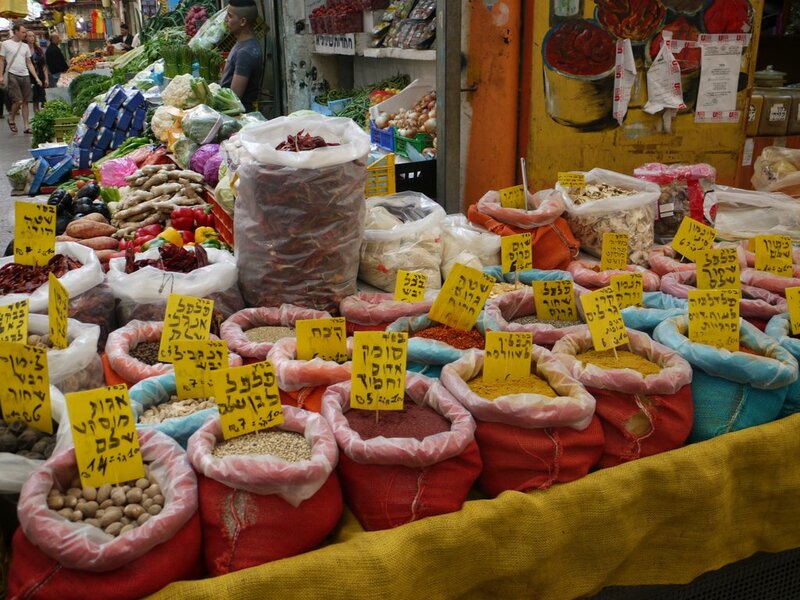 Some of my inspiration, the bountiful spice markets in Israel. This book will soon be available for purchase, but in the meantime you may get a glimpse into the riveting world of The Woman Who Hates Cooking by joining the community of people who share the same thoughts on my Facebook page, under the same title of the cookbook. One does not have to be a chef in order to share recipes and give cooking advice; some of the best food that I’ve eaten has been at the kitchen table of family and friends; with no fancy settings, no menu, or stuffy waiters—but with an inviting table, and a room filled with aromas and flavors that I still dream of and wish to taste over and over again. 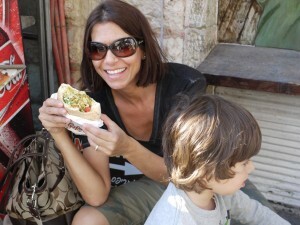 Israeli falafel, just about the best blend of flavors. Also, our book does not alienate the cooks in the bunch; if anything, it has plenty of recipes and stories that will entertain the most experienced cooks of all. 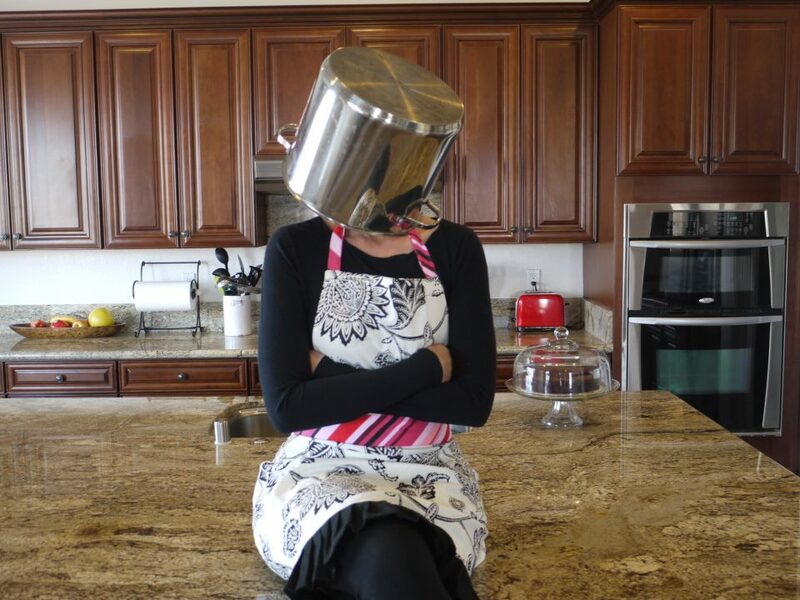 Your input is important to us, and we welcome your recipes and advice, especially tailored for the Woman Who Hates Cooking. Let us know how you manage so well when so many of us can’t even boil an egg, or toast a piece of bread successfully. An exaggeration? Don’t be so sure of that, all you have to do is talk to people and ask them about their cooking habits and you’ll be surprised at what you ‘ll learn. At the end of the day, A Cookbook for the Woman Who Hates Cooking is a joint effort in helping anybody who’s interested in improving their culinary skills to be able to achieve just that, and without fretting too much about it. Hey, it has transformed my sister completely! And we are still in a state of shock, never believing that this project would somehow rub off on her in such a profound way. The dessert chapter, the grin says it all!